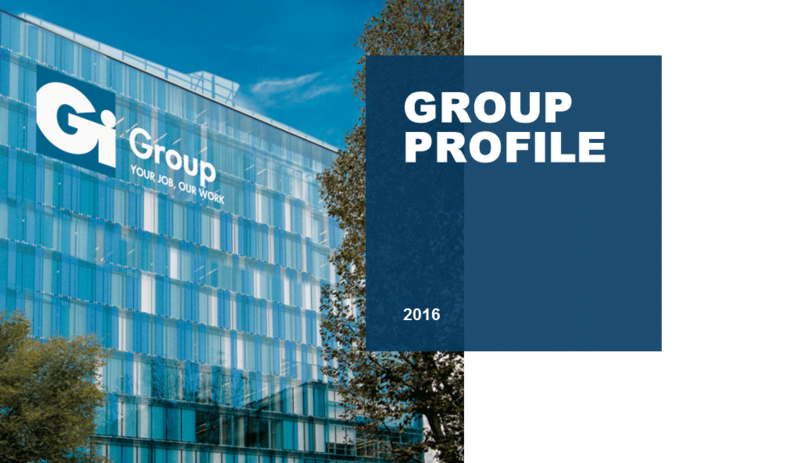 Gi Group turnover touches EUR 1.6 billion. The Group makes a major global acquisition of leading training and consulting companies – Tack & TMI and sponsors the F1 team of Scuderia Torro Rosso. Further international expansion with operations in Turkey, Portugal, The Netherlands and Slovakia. Further development of Partner Program. Start of OD&M, the international HR and Consulting practice and Wyser, the global Search & Selection division for mid-level staff. Executive Search practice is rebranded as EXS India. In 2012 Asset Management, a company specializing in training and staff development systems, becomes part of the Group. Gi Group makes an important acquisition in the UK and starts operations in Eastern Europe. DBM Italy was rebranded and became INTOO. In India, Gi Group becomes one of the founding members of Indian Staffing Federation (ISF). Gi Group becomes a global corporate member of CIETT, the worlds association of employment agencies. It also starts operations in Argentina. Gi Group makes an important acquisition in Romania. Générale Industrielle and WorkNet merge into one brand: Gi Group. The Group provides temporary staffing, Search and Selection, training, outplacement, insourcing and outsourcing, HR Consultancy and payrolling. The international expansion continues with operations in China and Hong Kong, France, Brazil, Spain and India. Gi Group signs JV with Elixir Consulting to form Gi Group India. The group begins its international expansion with acquisitions in Germany and Poland. The group enters the outplacement business (DBM Italia). Acquisition of WorkNet, the employment agency of Fiat Group. The new entity becomes the first Italian player, with a turnover of 320 million Euros and 190 branches.